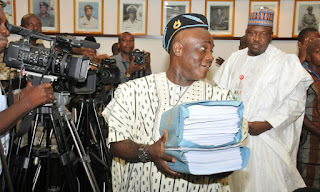 The Senior Special Adviser (SSA) to the President on National Assembly Matters, Sen. Ita Enang made the appeal at a news conference in Lagos. It would be recalled that the Nigerian Senate, on April 24 adjourned sittings for the next two months. President of the Senate, Bukola Saraki announced the adjournment at plenary following a motion on the siege on Saraki and the Deputy Senate President, Ike Ekweremadu, by security operatives. 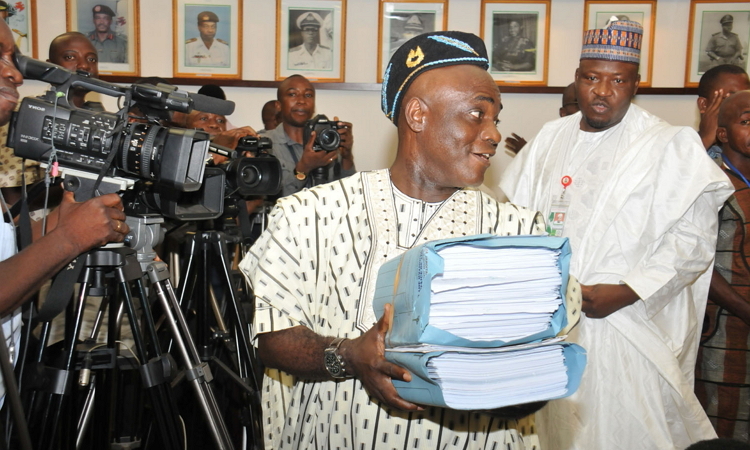 However, reports says some of the pending urgent issues before the adjournment included the approval of a supplementary budget to fund the 2018 budget and the 2019 general Elections.